“Festival Season” has been coined as the start of a season filled with events related to the Peter Anderson Arts & Crafts Festival presented by Blue Moon. 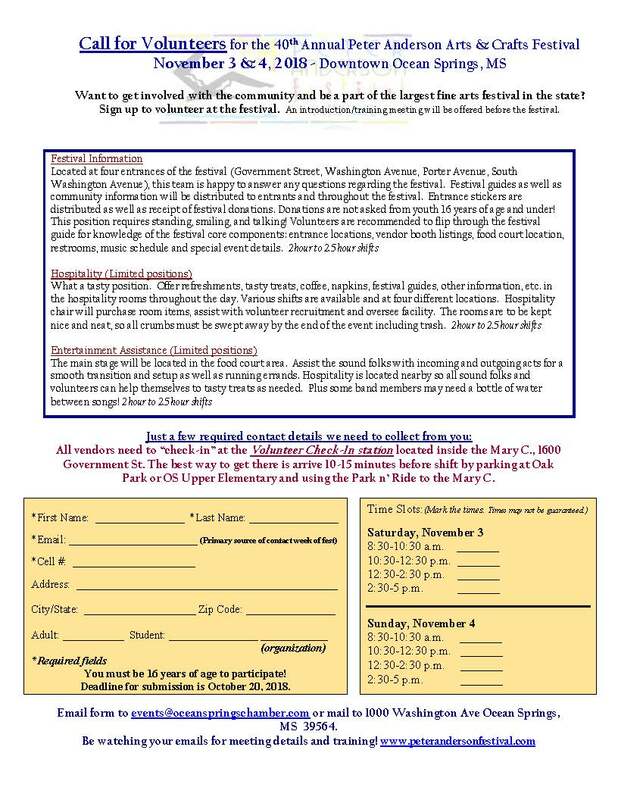 The “season” begins in the fall and includes a kick-off party, silent auction, pre-parties and additional events leading up to the festival held the first weekend of November. The whole community gets involved in the fun. The start to “festival season” is held each fall. 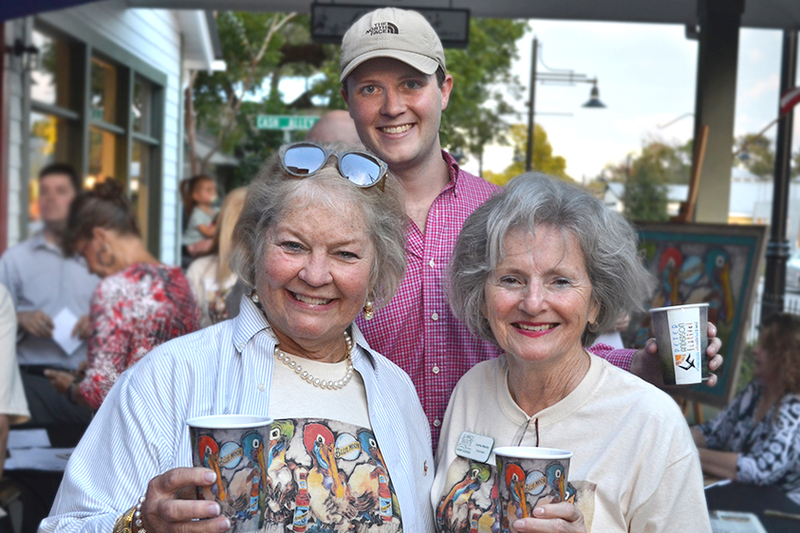 Blue Moon, presenting sponsor to the arts and crafts festival, throws a party with art, flavor and community entertainment. 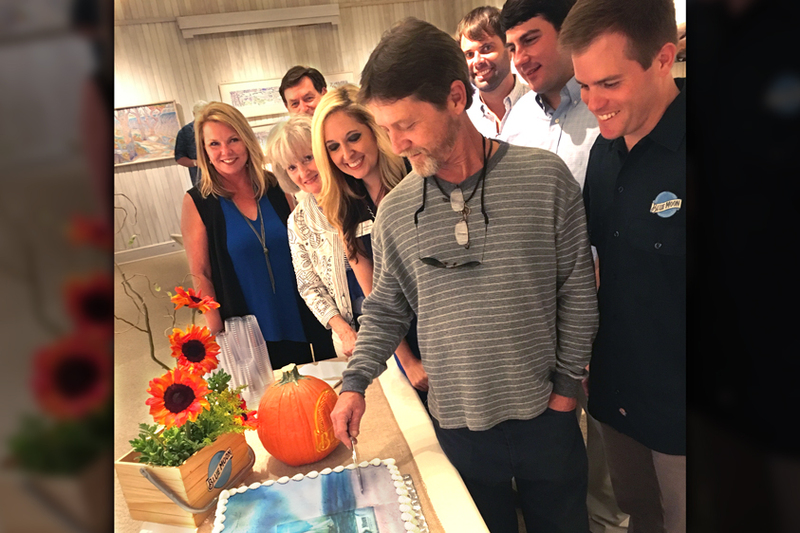 Taking place in downtown Ocean Springs, this party celebrates the arts with our local restaurants and shops. Blue Moon Art Project winner’s work is unveiled as a shining piece for the Peter Anderson Arts & Crafts Festival. Pre-parties and additional events follow. 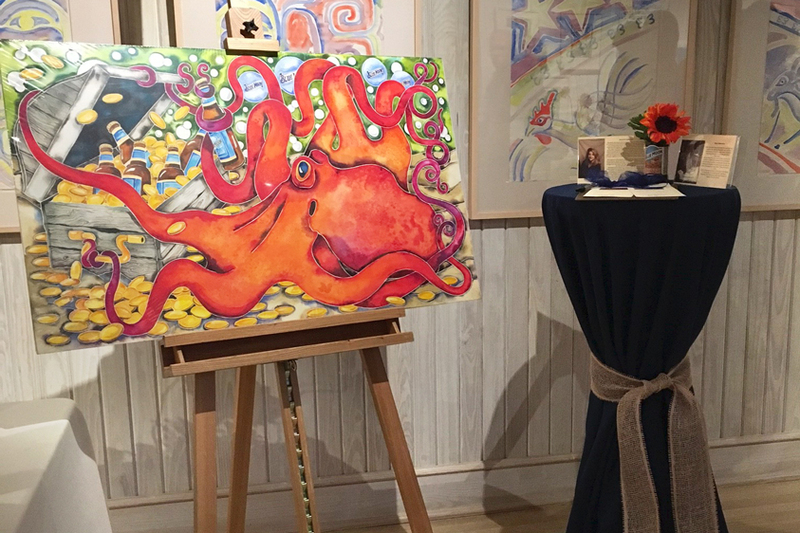 Blue Moon Art Project Beer Pairing & Silent Auction brings together the Top Ten artworks from the previous festival for a once in a lifetime chance to own a one-of-a-kind artwork. 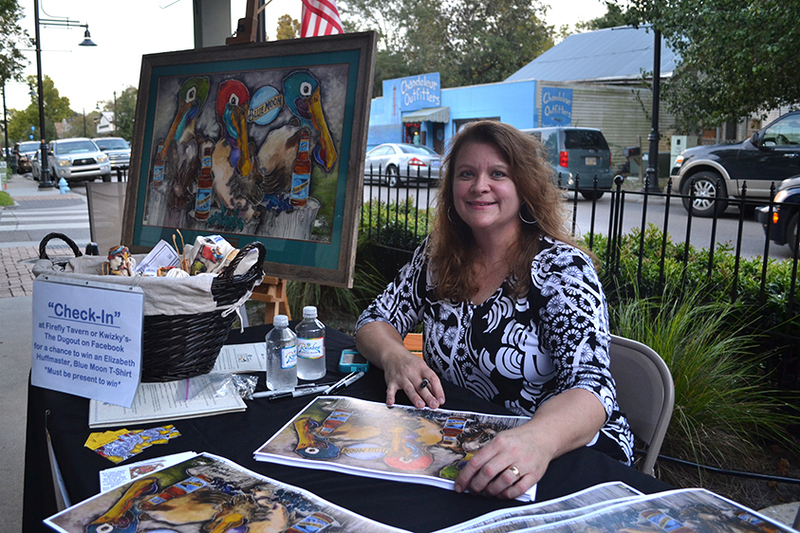 Each year, Mississippi artists compete for the top prizes during the Blue Moon Art Project by painting their interpretation of art and blue moon on canvas. 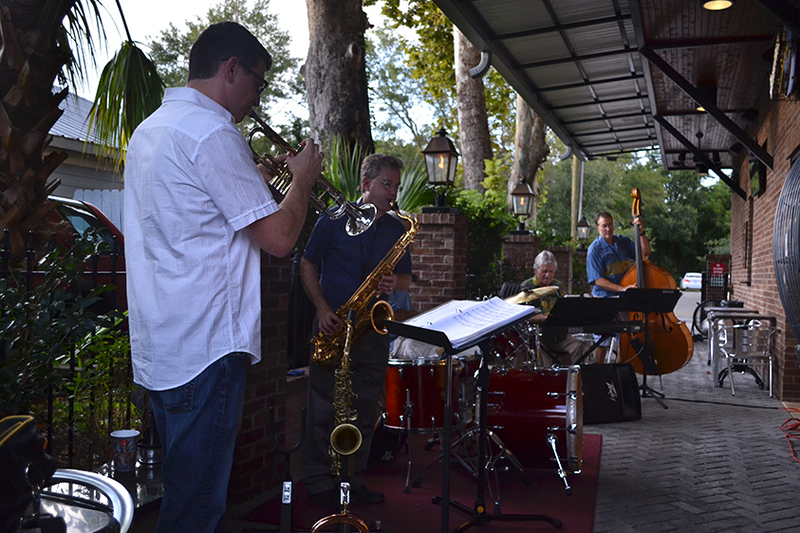 Event includes a reception, music and more. This year’s Blue Moon Beer Pairing & Silent Auction will be held on Tuesday, October 16, from 5:30- 7 p.m. at the Mary C. O’Keefe Cultural Arts Center, 1600 Government St.
Blue Moon Art Project Voting for the coveted People’s Choice Award of the Top Ten one-of-a-kind pieces occurs during the two-day Peter Anderson Arts & Crafts Festival. More than 150,000 festival attendees are invited to view and vote on their favorite piece for one lucky artist to win the coveted title and monetary award. Blue Moon Art Project Winner is unveiled on Sunday during the Peter Anderson Arts & Crafts Festival. The winner of the project will receive a monetary award and will be the feature of the coming year’s festival marketing related to Blue Moon. Applications for project are available each June.